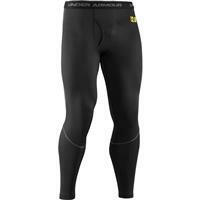 Overall a great base layer that takes moisture away from your body just like the top part does. 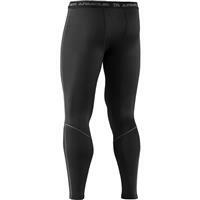 They keep you warm on cold days, but are still breathable on warmer days. 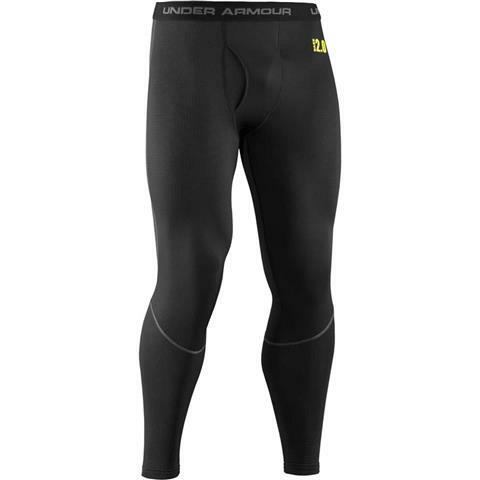 I don't only use these for skiing, I also wear them under my fire suit for off-road racing and they do a great job removing moisture and being breathable on hot days.